GTFsuite is a route generation system for Google planner. It enables the creation of transport service routes according to Google standards in order for those services to appear in its trip planner. This tool makes it possible to transmit updated information about services in real time and on any platform (search engines, alerts, Apps, websites…). Ingartek offers an integral service for the updating and launch of data. 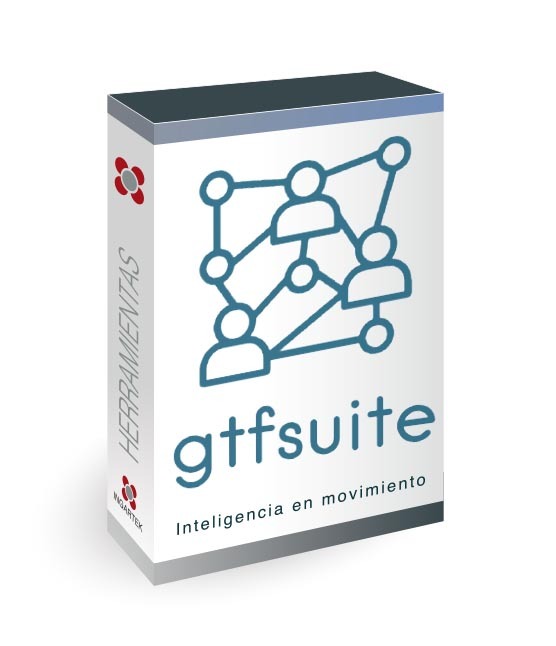 Using GTFSuite you can inform citizens and users about your services directly, save time on updates and have greater visibility in search engines. Control. Reliable information and controlled by you.